This spicy Finlandia 101 proof Vodka has easily earned its name and title as a real premium Vodka. The attractive smell of this strong Finlandia 101 proof Vodka conveys a flavor especially defined by a silky spice. Enjoy this slightly sweet and peppery Vodka best in pure indulgence or in a fruity cocktail. In the mouth the robust Finlandia 101 proof Vodka underpins the taste of spicy nuances and retains its strong taste in the endless upright finish. The top-class Finlandia 101 proof Vodka conveys a perfect clarity. Only noble raw materials are used for the production. 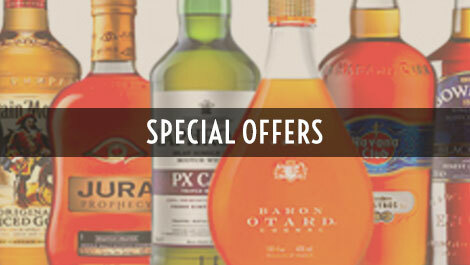 So-called Finnish grown six-row barley is used which gives a special touch to the extraordinary Vodka. The long nights and short days are ideal for this special barley growth. The cereal is married with 100% pure untainted water from a subterranean glacier spring and is then processed. This water is so special because it was allowed to flow over sand and gravel layers for over 10,000 years which acts as a natural and extravagant filtering system. 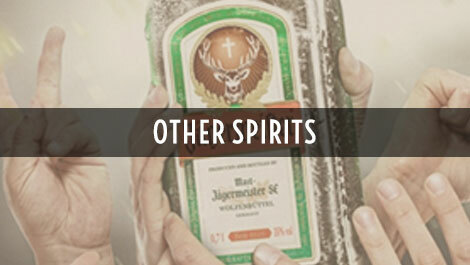 The spirit goes through a more than 200 step distillation process which removes all the impurities. The entire process takes about 50 hours. 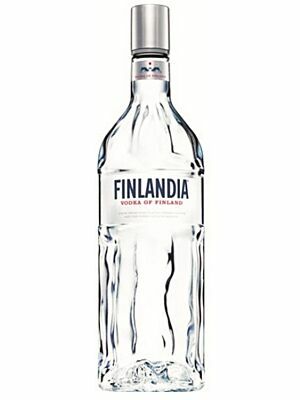 The sought-after Finlandia 101 proof Vodka was formerly produced in the Destille Rajamäki. In 1987 the production site was moved to Koskenkorva in the Northwest of the country and is still located here up to the present day. 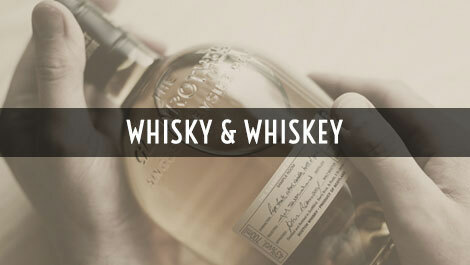 The distillery was originally founded back in 1888 by Dr. Wilhelm Juslin in the small village of Rajamaki. The distillery is now closer to the cereal growing areas of Finland which promises an easier monitoring of the quality and also facilitates the fine selection of cereals which is so important to the company. The Finlandia brand was the first premium Scandinavian Vodka that was sold in the USA in 1971. 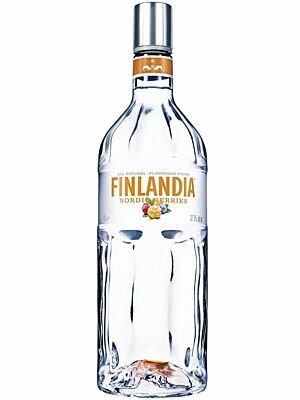 This bold premium Vodka of the brand Finlandia is made with one hundred percent natural ingredients without adding any man-made flavors or additives in accordance with quality and environmental awareness. 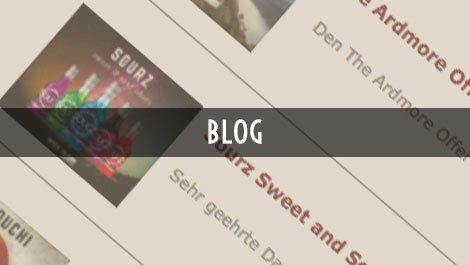 The company itself refers to their special Vodka as a "born"; born by the purity and naturalness of the Finnish nature and the spirit and the authenticity of the people which swears by its quality. The versatile Finlandia 101 proof is a world leading Vodka and presents itself visually at its best. Its crystal clear, transparent bottle conveys not only an appealing appearance but rather it reflects the level of excellence which is in it. The bottle is adorned by a dark blue label with the inscription: Finlandia - 101° - Vodka made from pure glacial spring water and the finest six-row barley. 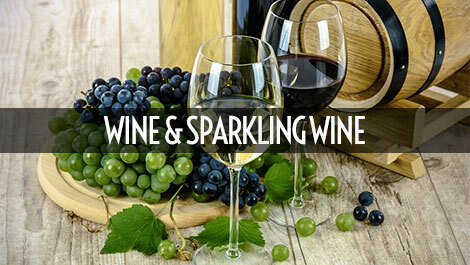 This guideline does not describes the selection of fine ingredients, rather it underpins its premium character. 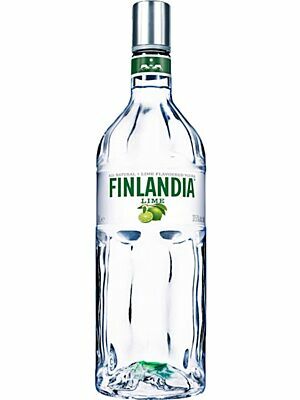 Finlandia - 101° - proof Vodka: A Vodka, you can definitely enjoy pure!